We at Kingswood pride ourselves on providing a high level of customer service, on some occasions when there is a breakdown in the level of service we have an internal complaints procedure that will resolve any complaints you may have. The Property Ombudsman provides a free, fair and independent service for dealing with unresolved disputes between sales and letting agents who have joined the TPO and consumers who are actual or potential buyers or sellers or landlords or tenants of residential property in the UK. The Ombudsman is a member of the British and Irish Ombudsman Association and follows the standards and rules of the Association. The Ombudsman is totally independent of agents and reports directly to the TPO Council which has a majority of non-industry members. To reinforce our commitment to our landlords we are members of residents landlord association (RLA). 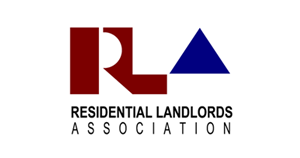 The RLA is the leading voice for landlords in England and Wales. The name dates back to 1998 but the RLA roots and experience go back decades to make them the UK’s first national landlord association. Owned and trusted by the members, RLA represent 17,000+ landlords with a combined portfolio of more than quarter of a million properties. Being a member of an association like the RLA means that we will be supporting campaigns on behalf of our residential landlords on issues of importance to you personally and the sector as a whole. As a member of RLA our customers be rest assured they will received support on day to day lettings. Owning an investment property is most likely going to be the most expensive asset you will buy. Therefore it is of vital importance that you protect your property at all time from vetting tenants to correctly drawing up inventories. Badly drawn up inventories could result in the property being neglected/damaged with the landlord no recourse to any funds to the tenants deposit. We at Kingswood recognise the importance of drawing up a correct inventory and to reinforce this we are fully qualified members of the Association of Professional Inventory Providers (APIP). 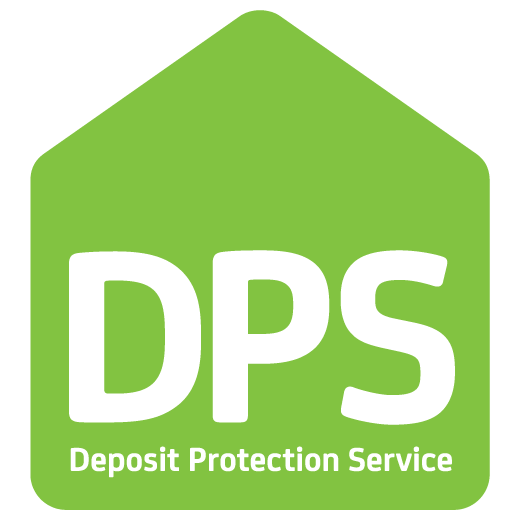 There are many examples on the DPS website which demonstrate how their decision was based on the information, or lack of information, contained in the inventory and check-in documentation. 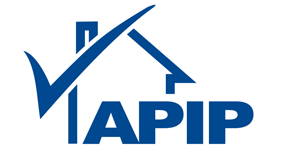 The Association of Professional Inventory Providers (APIP) is a recognised standard of inventory provision, so landlords can be rest assured that all inventory's carried out by Kingswood are completed in line with the standard set by the industry professionals. We are committed in providing good student accommodation. As part of this process we continuously monitor the quality of our accommodation. We have now raised the bar on our commitment to students and landlords. 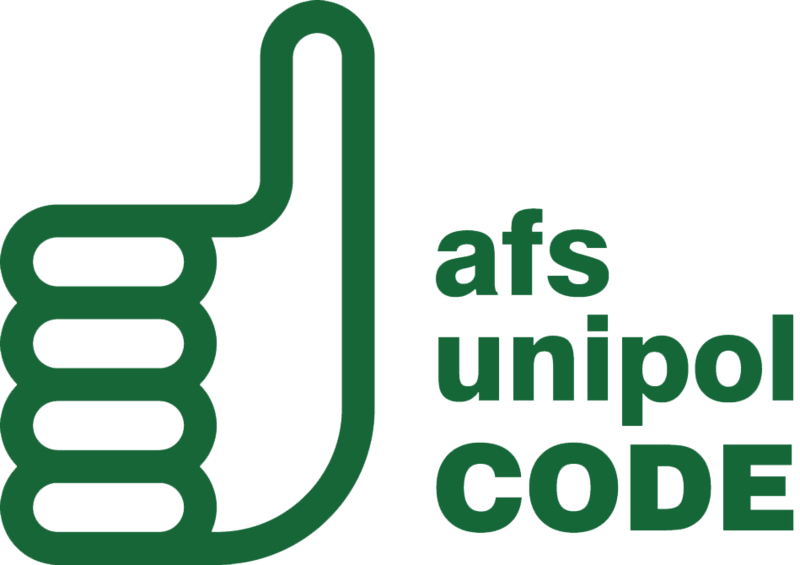 We have been awarded the Unipol Accreditation for the quality of the student accommodation we provide. give students a robust complaints process if things go wrong. All the Codes have been developed in partnership with their local universities and students’ unions. When a business becomes Gas Safe registered they are being issued a licence to carry out gas work (much as the DVLA issues driving licences to those who have demonstrated their competence by passing a driving test). As a result, the checks Gas Safe Register make prior to allowing registration only extend to ensuring that those applying for, and holding, registration are appropriately qualified as gas safety competent. Gas Safe Register replaced CORGI as the gas registration body in Great Britain and Isle of Man on 1 April 2009 and in Northern Ireland and Guernsey on 1 April 2010. As we commit ourselves to the highest level in the industry at Kingswood Estates all our gas work is carried out by CORGI Registered gas Engineers.